This week’s “What’s Doing the Blooming?” is full of a classic grace. 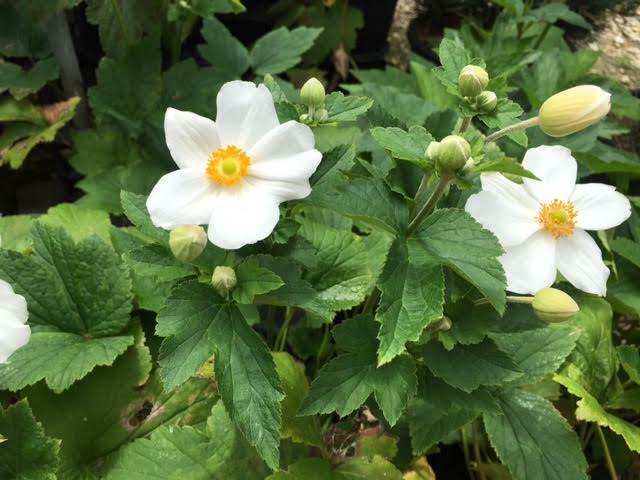 It is none other than Anemone x hybrida ‘Honorine Jobert’ and has been awarded the prestigious title, “The Perennial Plant of the Year” by the Perennial Plant Association. Each year, the PPA is presented with approximately 400 perennial nominations for this award. 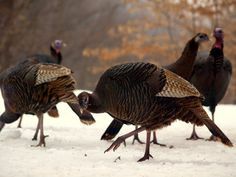 This year’s selection has impeccable timing! Anemone are commonly called Windflower. Honorine Jobert produces lush, dark green plants with clean, attractive textural foliage from spring through fall. As our summer bloomers begin to fade, strong, wiry stems appear and rise up sporting delicate buds with a slight blush. 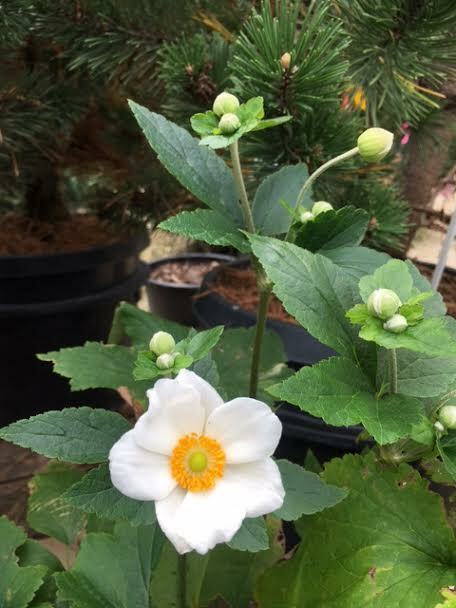 The buds unfold to pure white, 2-3” petaled flowers, surrounding rich golden centers. The stems sway and nod gracefully in the late summer breeze, above that beautiful blanket of dark foliage that I mentioned before. 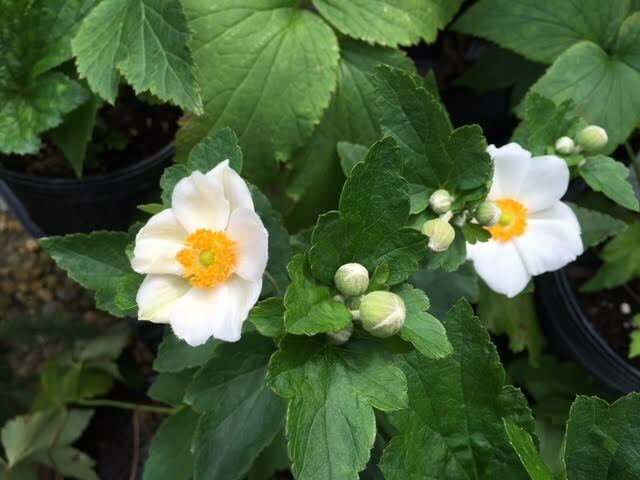 Anemone performs best in partial shade but can tolerate full sun in the right soil conditions. 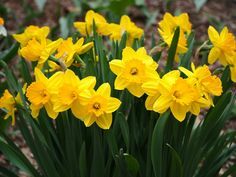 They require moist, well drained, organic rich soil. 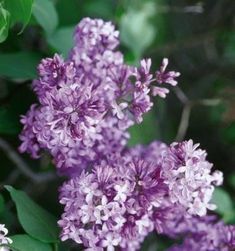 Too wet or too dry, and your plants will quickly lose vigor. When in bloom, Honorine Jobert reaches heights of as much as 3-4′. This historic plant has graced gardens around the world for centuries and made its way to America via England before the American Civil War. Its popularity has grown along with it. You can’t go wrong with a classic selection such as this.